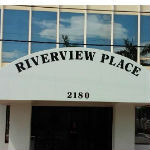 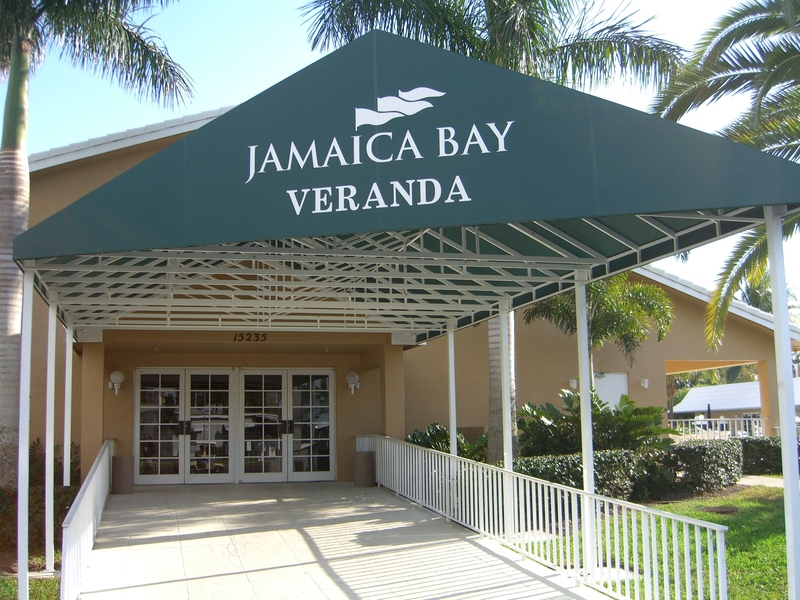 A great way to improve any entrance to your place is by providing an entryway canopy. 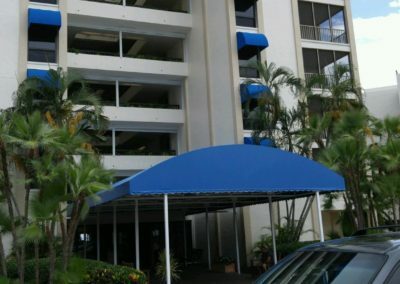 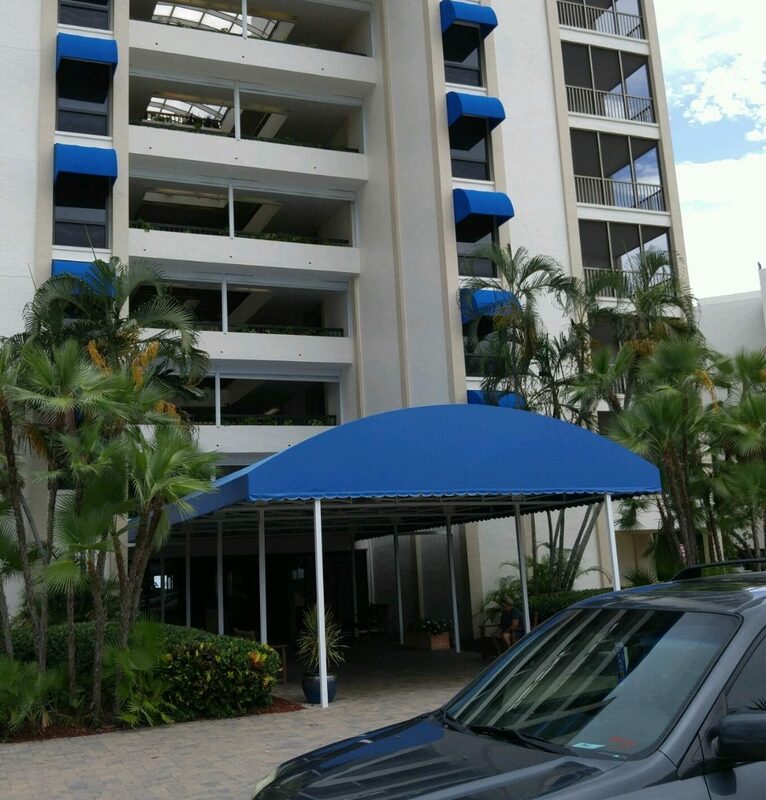 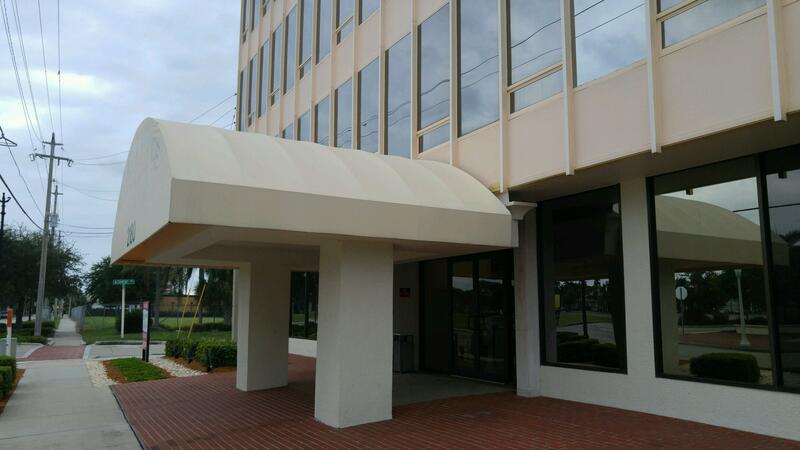 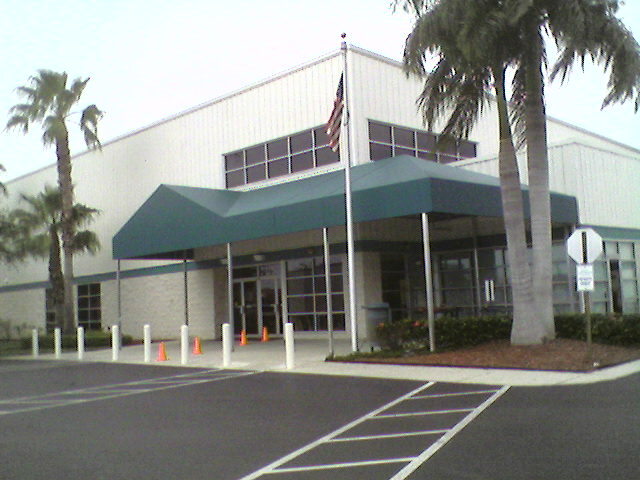 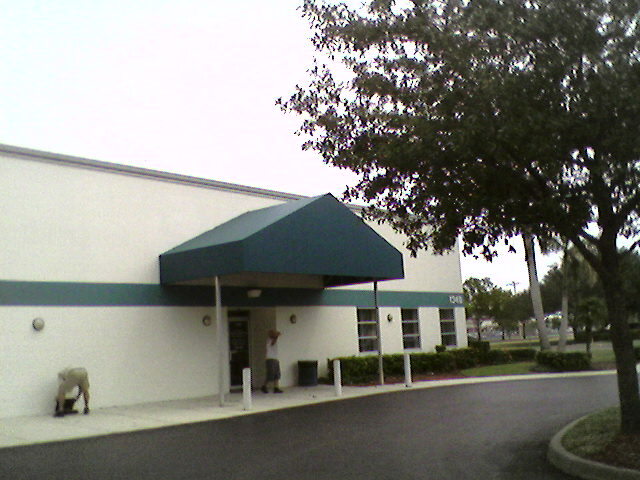 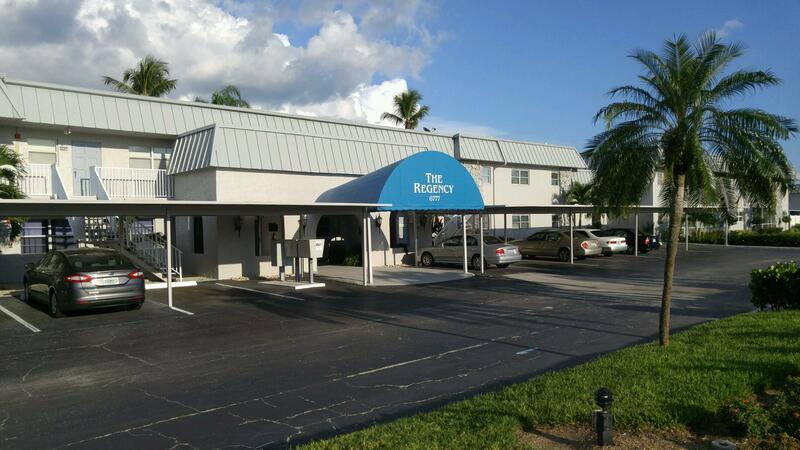 Entryway canopies not only add style for you but also allow for protection against rain and the sun. 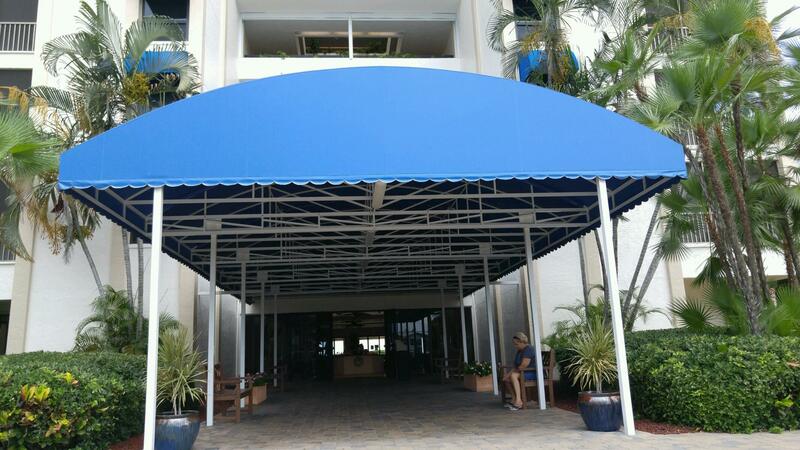 Coastal Canvas and Awning can custom design the look you want.